My son started a new school this year. Matt and I are super excited about the academic challenges that await him. He is excited about the fact that they have both a fencing program and 'cool' uniforms. 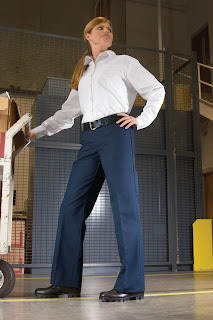 They have an exceptionally strict uniform policy -- khaki pants or shorts which is no big deal but then there's the white and navy polo shirts, navy vest, navy jacket, navy sweatshirt, white dress shirt, and special t-shirt -- all of which have to be purchased, from one particular vendor, because they wear certain garments on certain days. It was a hefty upfront investment. 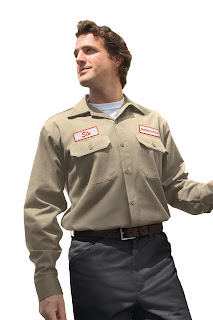 And as I was paying for all his stuff, I found myself wishing I could qualify for A Cleaner World's Uniform Rental program. If you are a business owner and using rental uniforms, then you know exactly what I'm talking about. 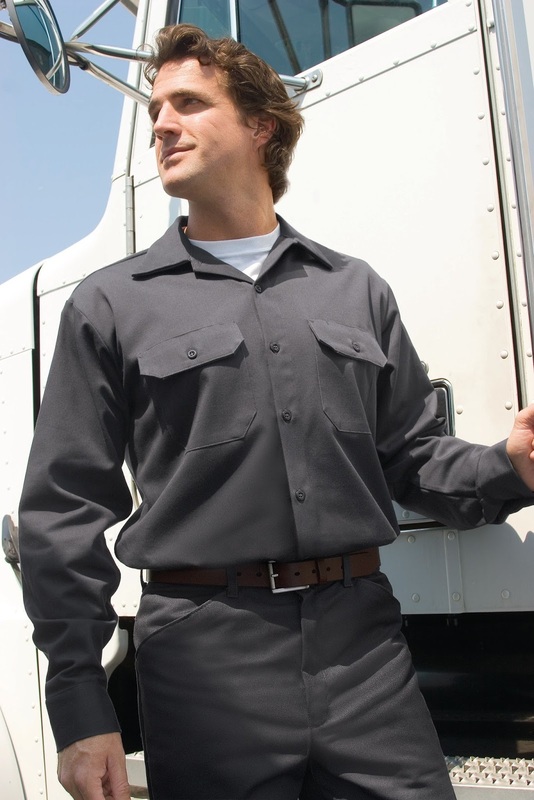 There's an upfront investment when you hire a new employee, and then you also have to trust them to properly care for those uniforms. A Cleaner World's Uniform Rental takes away both of those issues. 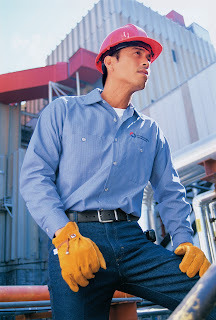 First, by eliminating that initial upfront investment, freeing up your cash flow and reducing your inventory costs. Second, by inspecting every piece each time it is cleaned, so that we can make any necessary minor repairs and replace missing buttons. 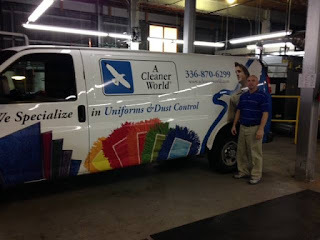 So why else might you want to use A Cleaner World to provide and care for your uniforms? 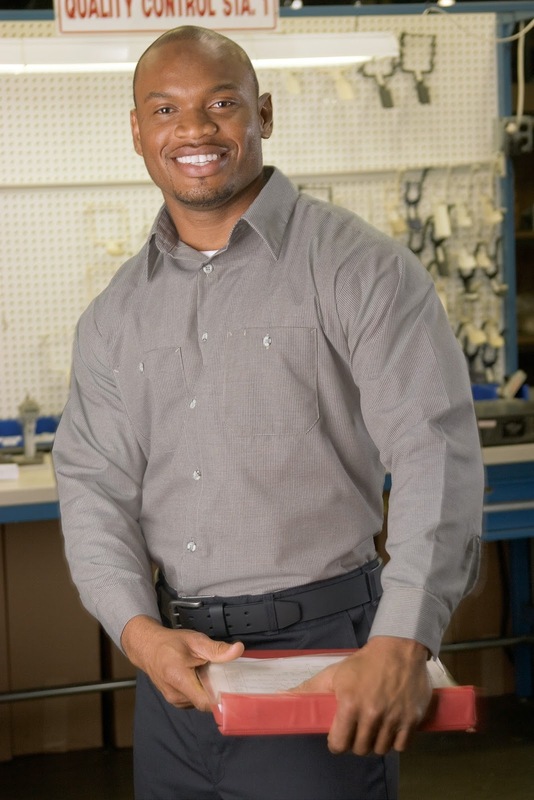 *Our Customer Service Manager, Scottie Springer, will come by your business to help you determine which uniforms best fit your needs and to get you set up on a schedule. *Our Route Service Manager, Derrick Welch, will visit your business weekly to drop off freshly cleaned and pressed uniforms, pick up your soiled ones, and make sure everything is working to your satisfaction. *There are no upfront costs when you get started -- only some nominal charges for the company logo and/or name emblems. In addition, we have multiple payment options. *You'll have an organization with over 45 years of garment care experience caring for your company’s uniforms. 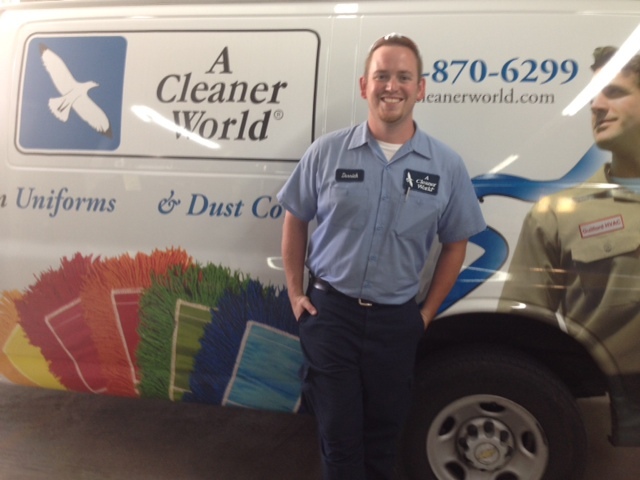 If you have additional questions about A Cleaner World's Uniform Rental service, check out the FAQ section on our website or simply call Scottie at 870-6299 or 992-0700 or send him an e-mail. We are here to help.